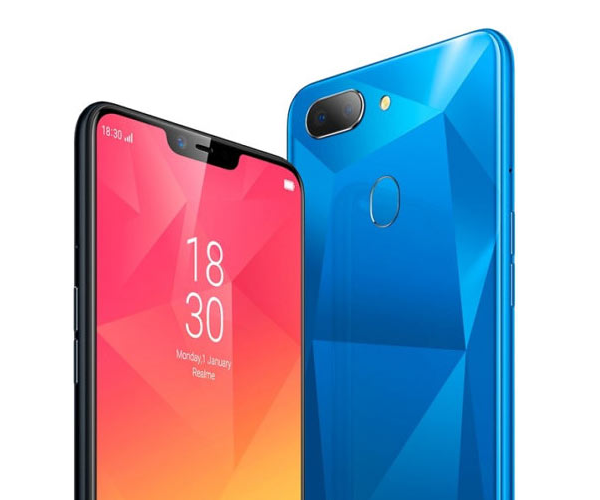 Oppo is all set to launch a new smartphone under its sub-brand Realme, the Realme 2 which will be launch tomorrow in an event schedules in New Delhi. 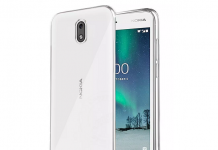 Till now we have seen plenty of leaks which has already gave us an idea how this phone gonna look like and what it will have, but just few hours before its launch, a massive leak has surfaced online from AndroidPure, which claims to have specs sheet of this upcoming smartphone, although authenticity of this website cant be confirm but leak is in line with what we have seen earlier. 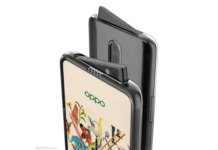 As per the leaks, the Oppo Realme 2 flaunts a 6.2-inch HD+ (1520×720 pixels) display with a top-notch and has a aspect ratio of 19:9. 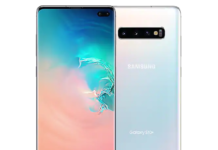 Under the hood, it will be powered by an octa-core Qualcomm Snapdragon 450 SoC, it will be be available in two variants – 32GB+3GB, and 64GB+4GB. The internal storage can be expandable via a microSD card. 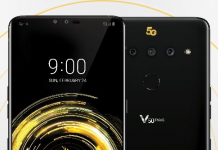 When it comes to the photography front, there will be a dual-camera setup at the rear, a 13-megapixel primary camera and 2-megapixel depth sensors, at the front we will have an 8-megapixel sensor which will have AI-backed Beautification 2.0, and portrait mode. 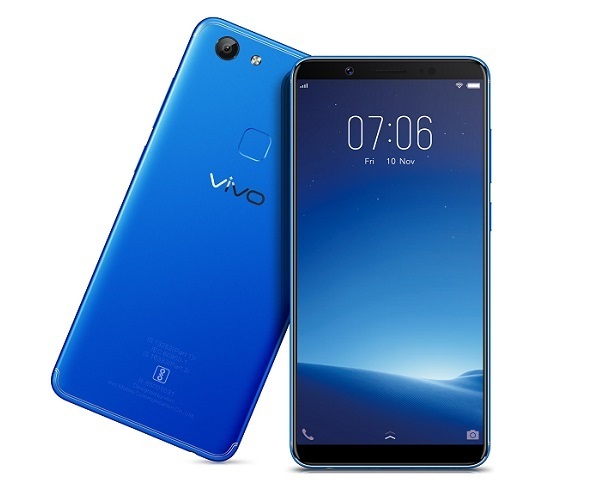 For connectivity, it supports 4G, WiFi, Bluetooth, VoLTE, GPS and Micro USB, it also comes with fingerprint sensor and face unlock support, it houses a 4,230mAh battery. On the software front, it runs on Android 8.1 Oreo-based Color OS 5.1. 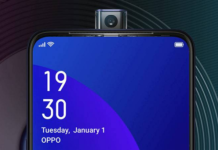 It seems that Oppo Realme 2 will be Flipkart exclusive and it will be launched tomorrow, as per its leaked specs it will be a budget smartphone which will be priced under Rs. 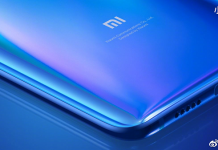 10,000 and at the price tag it will compete with Xiaomi Redmi Note 5 and Asus Zenfone Max Pro M1, both of the devices are already doing well in Indian market, so it will be nice to see what Realme do here.